Rihanna returned to New York on September 12 just before the 2018 Diamond Ball. She was one of the first people to wear the new Burberry collection designed by Riccardo Tisci. Rihanna sported a limited edition monogram sweatshirt. Pictured above is the short sleeve version of the black top. It features the new Thomas Burberry monogram that the brand debuted earlier this year. The sweatshirt was available online and in store for one day only back in September. FYI, Rihanna’s leather jacket is from Balenciaga. The jacket has a drawstring hood, quilted lining and fringe trim along the back. Currently this exact version is not available online but visit Barneys to check out a longer version that has a drawstring waist. She also wore her favorite pair of Fenty x Puma fur slides. These OG black fur slides have Puma branding amidst the faux fur strap and on the insole. Do not expect a restock anytime soon. 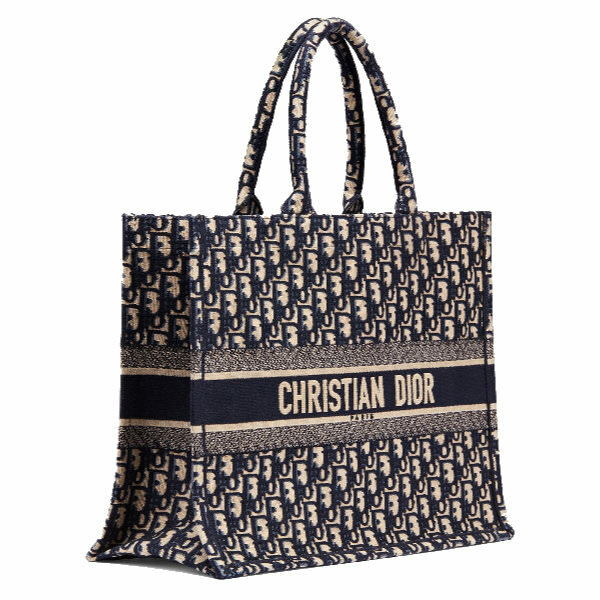 Another favorite in the superstar’s closet is this Dior book tote. She takes it everywhere. The bag has top handles and features the brand’s oblique monogram print. Rihanna’s name is embroidered on her bag. Contact Dior regarding availability and pricing. 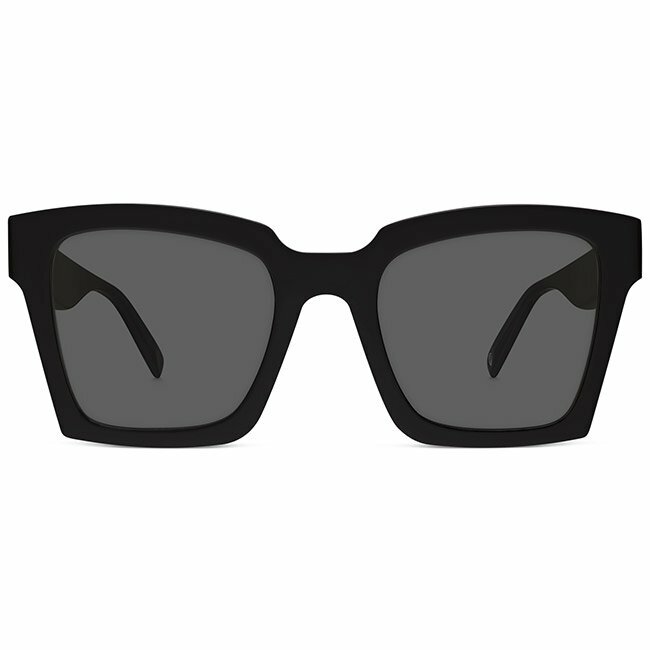 These large black sunglasses are from an old collaboration between Off-White and eyewear brand Warby Parker. They have Off-White branding on the tips and on the inner arms. Rihanna is currently in love with emerald jewelry. Jacquie Aiche created two of the pieces from this look. One is the necklace with four horizontal emeralds surrounded by pavé diamonds. Rihanna’s version was custom made so pictured above is a similar vertical necklace so you get an idea what it looks like. Next is Aiche’s emerald crescent moon necklace ($7,750), which features 14k gold along with emeralds and diamonds of various sizes.